The SUNfarming Group has secured a financing framework of 20 million euros for the construction of 40 MWp photovoltaic projects in Poland. SUNfarming Polska plans to expand the existing solar portfolio in Poland this year with projects to at least 40 MWp. Predominantly, projects will be realized with won auctions from 2017 and 2018. The first projects to be financed through the acquired line are four photovoltaic plants, each with 1 MWp and a total capacity of 4 MWp, in Ostrołęka. All plants were put into operation in December 2018 and were awarded a contract in the first Polish test tender at the end of 2016. Another part of the financing is planned for new projects with a total capacity of 5 MWp, which are already in the portfolio of SUNfarming. 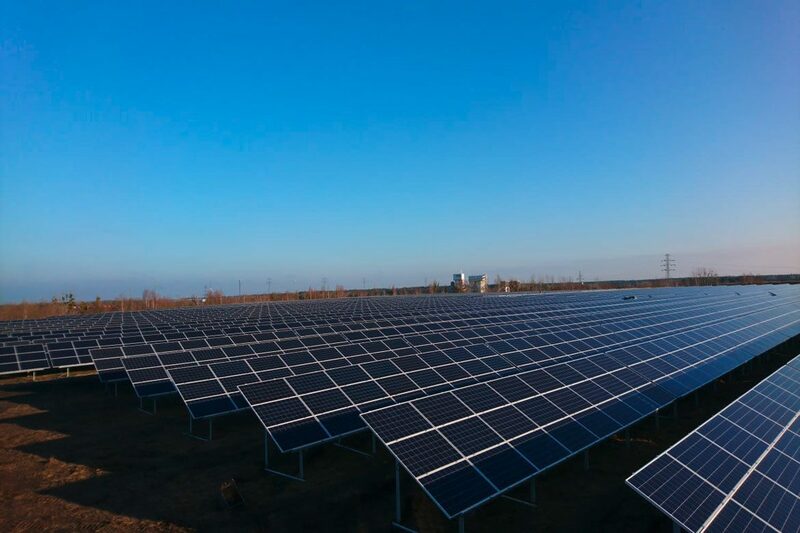 Three SUNfarming solar parks, each with 1 MWp, are to be built near Łask in Łódź Province, two more solar parks in the province of Lower Silesia near Ząbkowice Śląskie. These projects have won in the tender of June 2017, completion is until 30.06.2019. By winning the tender, all PV parks benefit from a 15-year “contract for differences” with the Polish Energy Agency URE, which guarantees a fixed feed-in tariff for each kWh produced by paying the difference to the market price. The financing facility of 20 million euros, which was taken up by the SUNfarming Group, is used to finance the construction phase of the existing and planned photovoltaic projects of SUNfarming in Poland and was collateralised at the level of a Polish asset holding company owned by the project companies. SUNfarming was supported by a well-known Financial Advisor from Frankfurt am Main, who was tasked with structuring the transaction and debt sourcing.